"I found Ruth after a traumatic year of vocal pain and consults with multiple speech therapists, otolaryngologists and voice coaches. I wasn’t sure recovery was even possible. 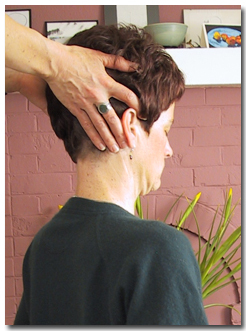 However, within the first few sessions with Ruth I could feel my voice regaining strength. I was initially afraid to trust my progress, but Ruth’s compassion, understanding, and grounded optimism carried me until I could believe that my voice was truly healing. Ten sessions later, I am once again singing with joy and ease. I am so very grateful to Ruth. It’s rare to find someone with her combination of skill and compassion. I can’t recommend her highly enough."